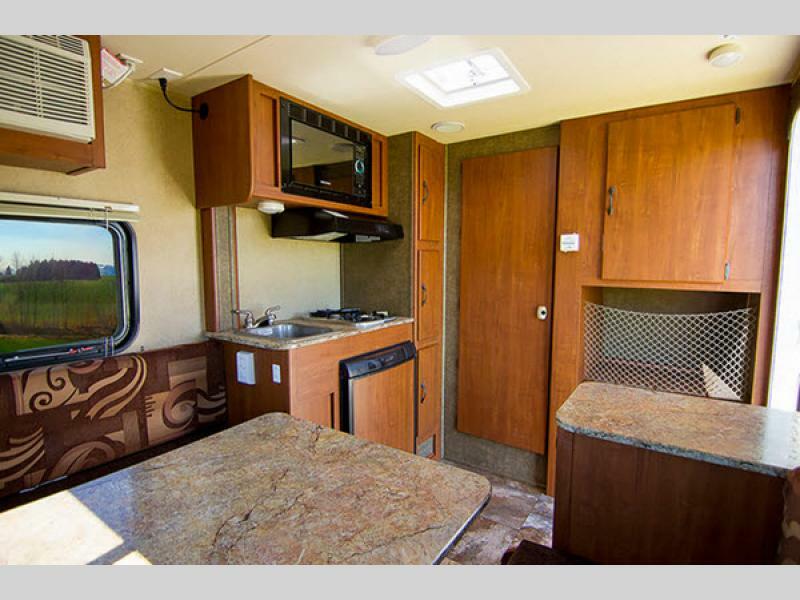 "You guys are the best sales operation of any kind that I have dealt with..."
Hook up any Express travel trailer to your vehicle and go adventure hunting! 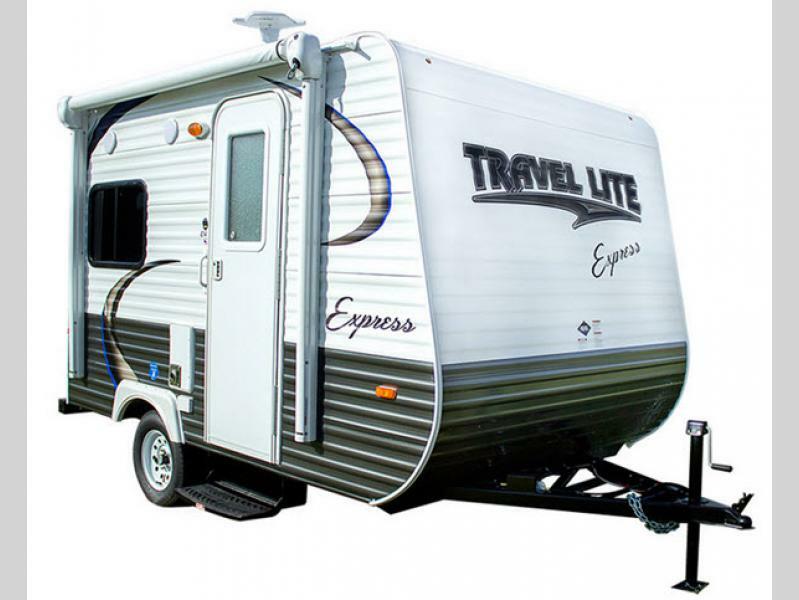 These light weight models can easily be towed by any 6-cylinder vehicle. 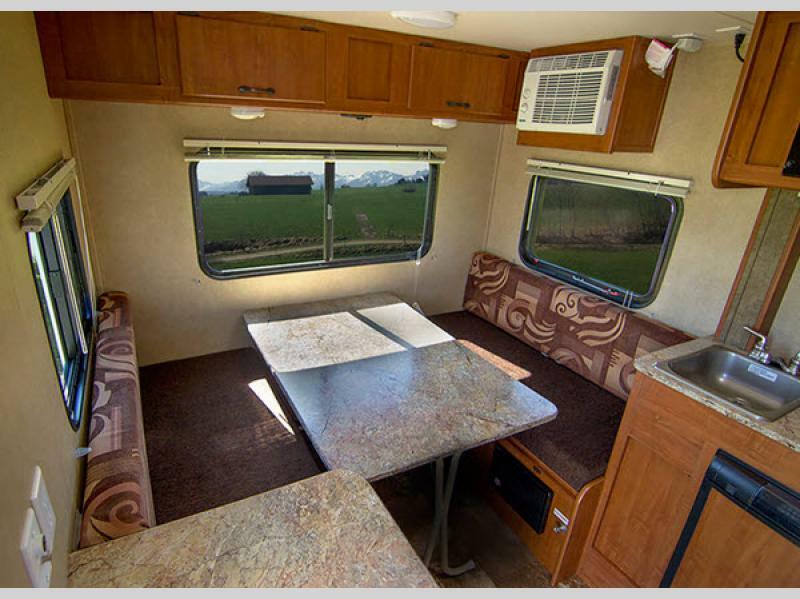 Although they may look small and compact on the outside, the inside is not lacking for features. 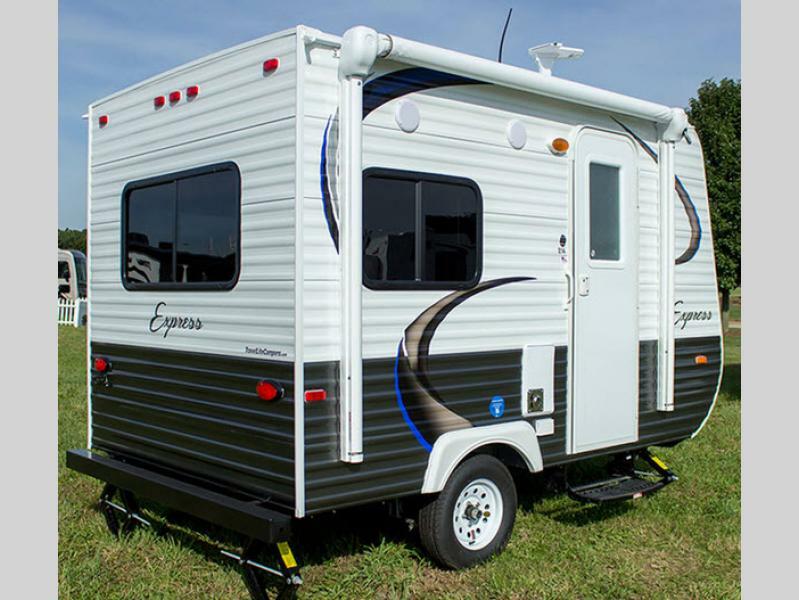 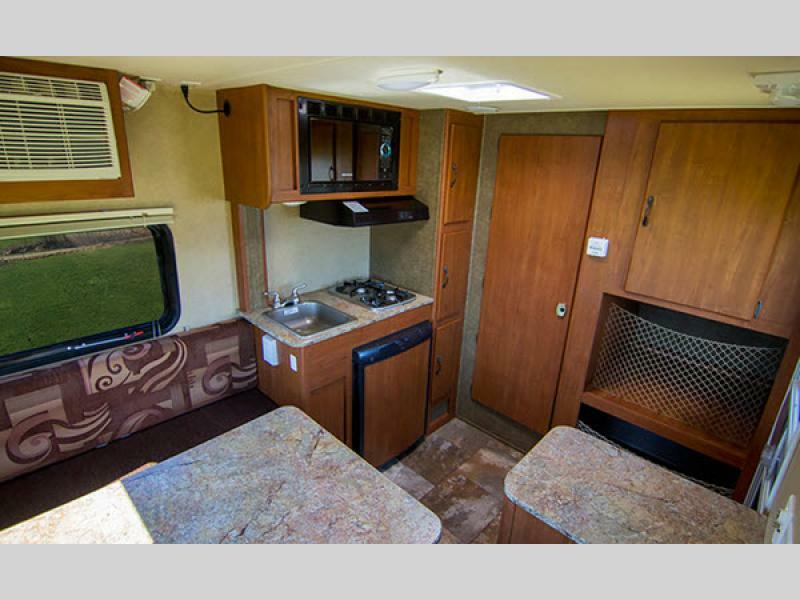 There is also one Express toy hauler travel trailer that features a cargo ramp door in the rear that allows you to take along your favorite outdoor ride-on toy! 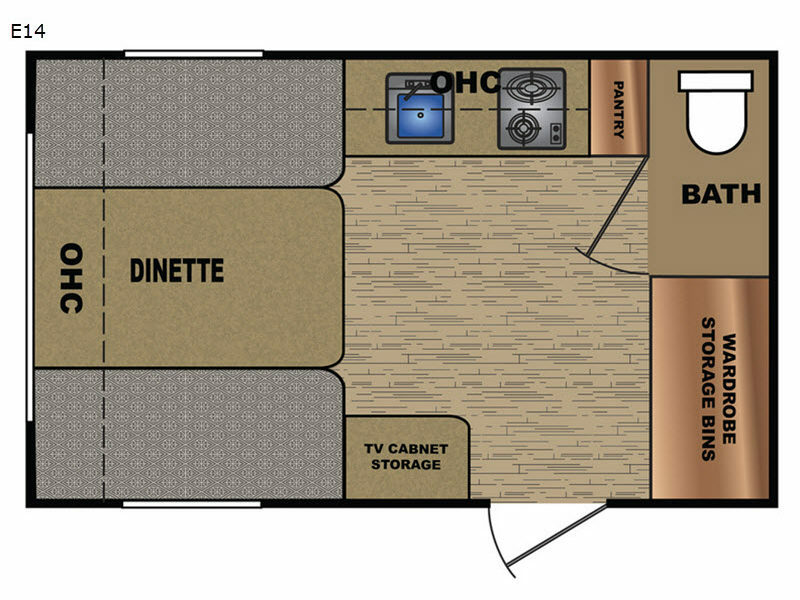 Why not make your selection and choose your favorite Express travel trailer or toy hauler travel trailer today!